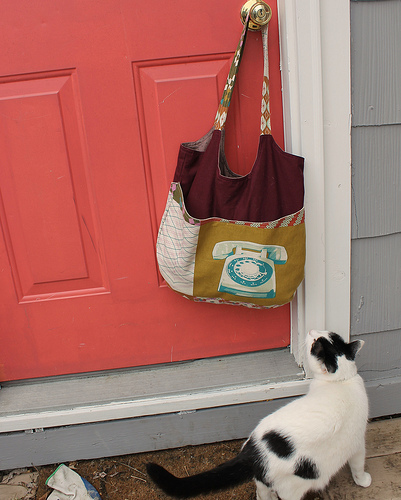 I am so excited to announce I published a bag pattern. If you follow me on Instagram, you might already know, and you might already be sick of looking at pictures of my tote bag. 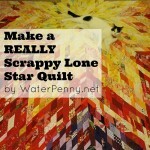 I just posted it on Craftsy (or bluprint?) and made my first sale! What should I spend my big money on? Size Small on the left and size Medium on the right. The bag has an envelope bottom, which means you don’t box the corners. 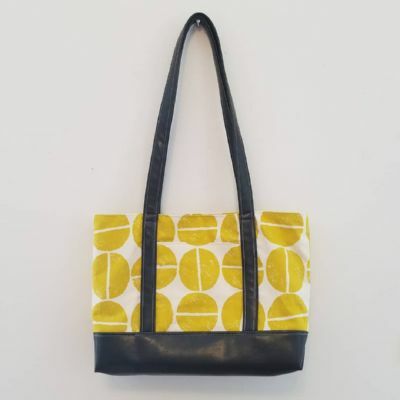 It creates a nice design feature and is a fun and easy way to finish a bag. 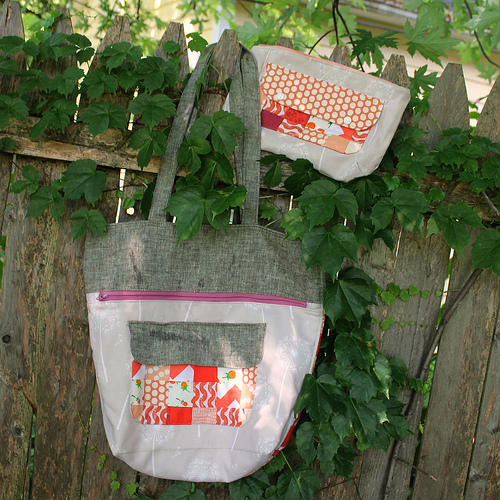 I have been wanting to teach a tote bag class, but there weren’t any patterns that had exactly what I wanted to teach. No big deal I thought, I’ll just whip up a tutorial! 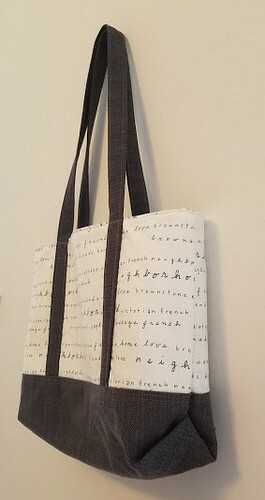 But then I thought, well, if I am making this for a class, let me write it up like how I would teach it – with extra pictures, and definitions, and call-out boxes explaining things like topstitching or basting for people who are new to bagmaking. And then I thought (help!) let me make it in three sizes…and make a version without lining so people can make it really fast and lightweight if that’s what they want. I am not always the biggest fan of tons of interfacing on a bag. It makes them heavy and bulky. 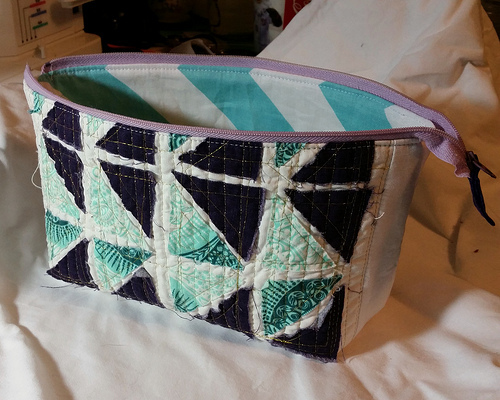 Now, sometimes you want a bag with a lot of structure. But sometimes you want a bag you can stuff into a bag of other bags to bring to the farmers market, am I right? 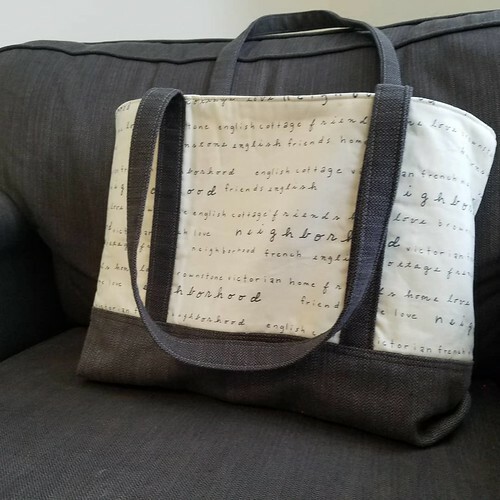 So, with this bag, it walks you through both options. So you can see it grew from a little tutorial to a pretty solid pattern with many tips on making it as useful as possible for you. I even include my favorite style of internal pockets – perfect for dropping in your cellphone and a granola bar! 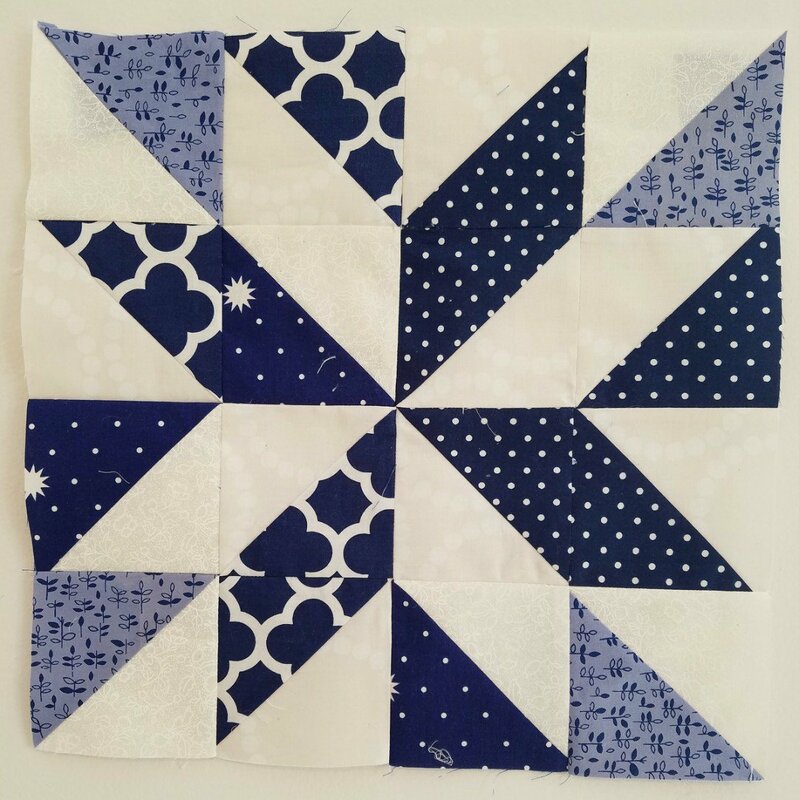 On the whole, I am really proud of this pattern. It was a really fun process and I learned a lot. I am super grateful to the people who tested it and edited it for me. It was a learning curve figuring out how to put things in proper pattern grammar and am so lucky to have folks to help me! 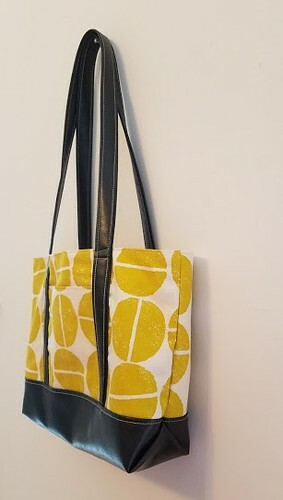 And in making it, I now have a list of 3 more bag patterns I am already starting to draft out. 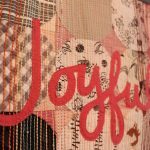 I originally thought I would post my pattern for free. But. Ya’ll. Seriously. 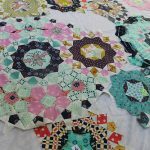 Why do people offer free patterns? It took me FORever and I spent a LOT of money on fabric for my sample bags. 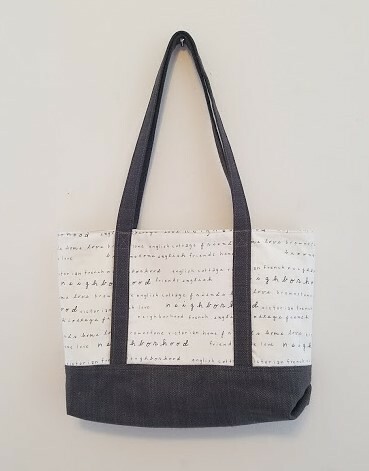 EVERYONE is getting a Library Tote for Christmas at this point. And I am never whining about an overpriced pattern again! One of my testing versions, I used some fabric I had from where I reupholstered my footstool after my cat shredded it. So, I have a bag that matches my living room furniture! 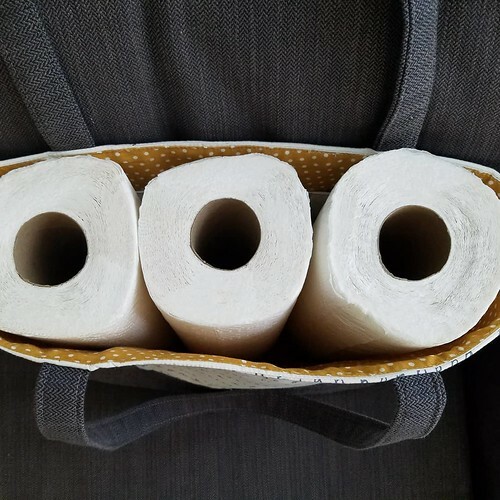 The Size medium bag can hold 3 rolls of paper towels. I thought that would do a good job of showing the size of the bag. But on reflection, I do need to do a photo shoot with the bags with real people holding them for a sense of scale don’t I? It is on the goal for this week. 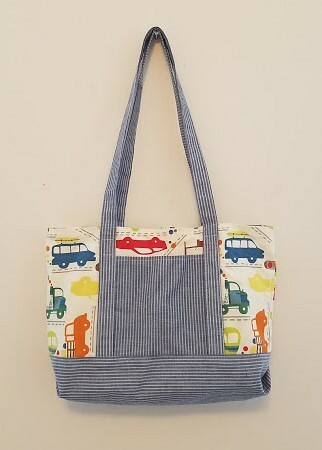 I have posted it at a modest $4.95 Honestly, because Craftsy has a $5 and under search option, so I figured I would get more people finding my bag that way. Welcome, fellow cheapskates! I totally use this search option when looking for patterns, I respect a bargain hunter. I also posted it on my Etsy shop, which I haven’t really used in about two years.